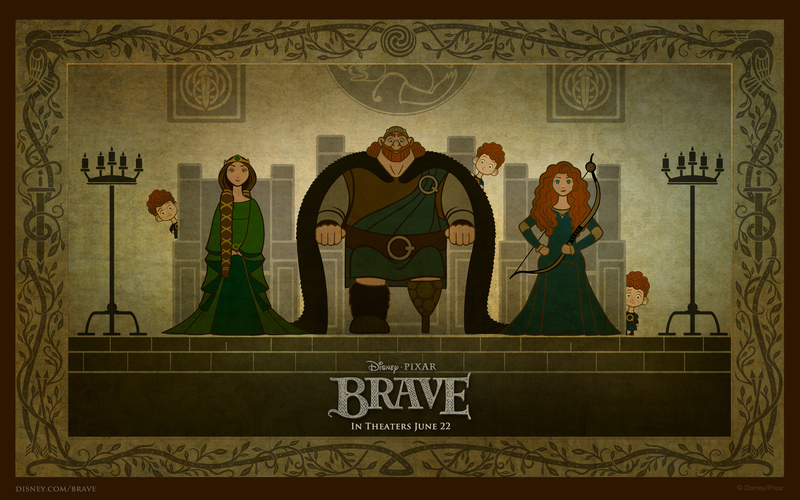 Rebelle. . HD Wallpaper and background images in the Rebelle club tagged: brave princess queen elinor disney pixar king fergus the triplets merida. This Rebelle wallpaper might contain signe, affiche, texte, tableau noir, tableau, and affiches.